In 2007, the book was named one of Teachers’ Top 100 Books for Children” by the National Education Association. 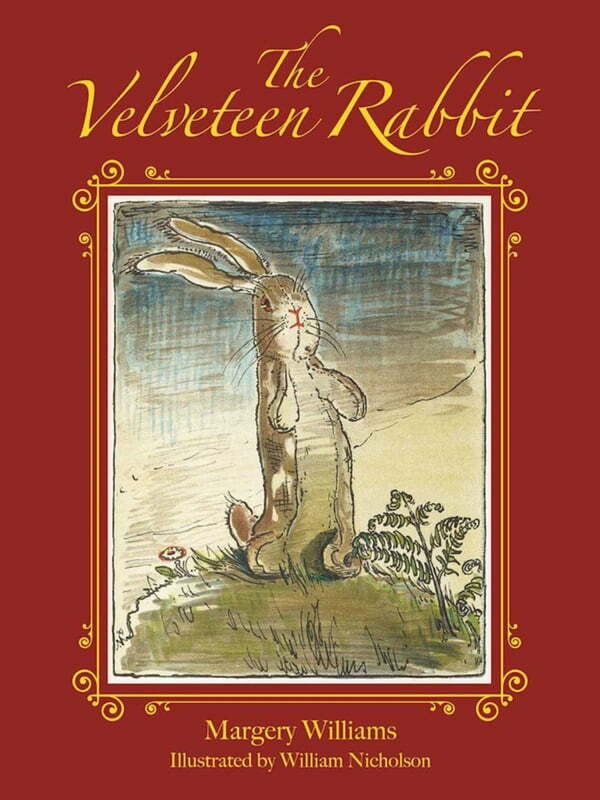 This elegant, affordable edition includes beautiful, full-color illustrations throughout the book from the original illustrator, William Nicholson. Each image accompanies the text to enhance young readers’ experience and immerse them in this captivating story.